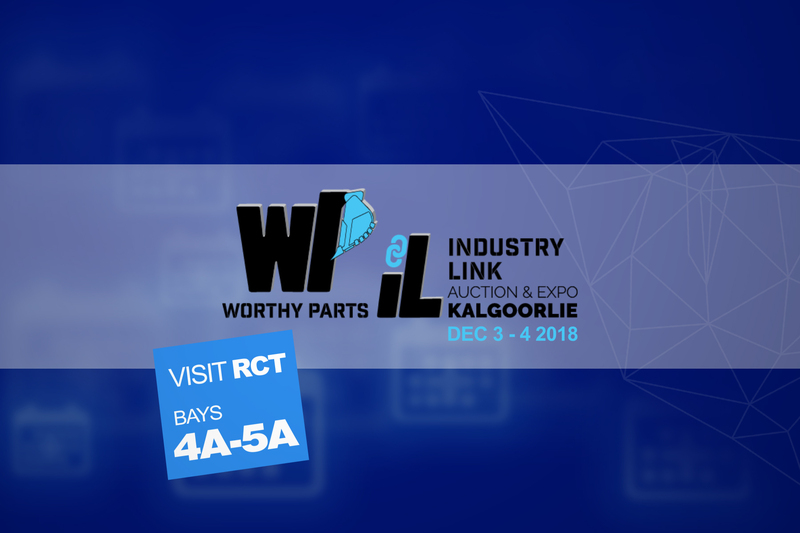 RCT’s new Automation Centre technology will be on full display at the inaugural Worthy Parts Industry Link – Auction and Expo event in Kalgoorlie early next month. 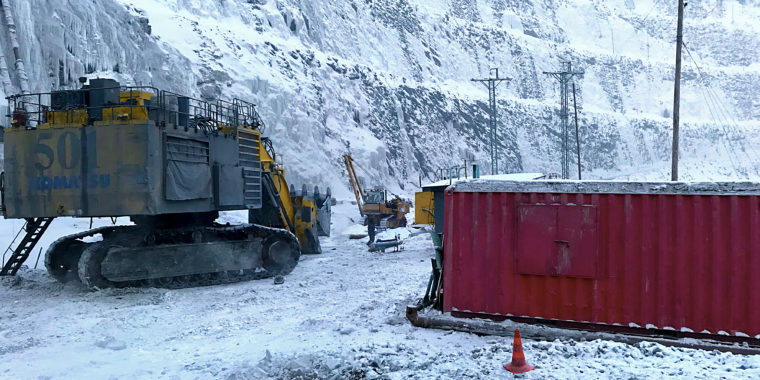 Attendees will be able to test the Automation Centre – which has already been deployed at mines around the world – and speak to RCT specialists at the company’s stall 4A-5A. 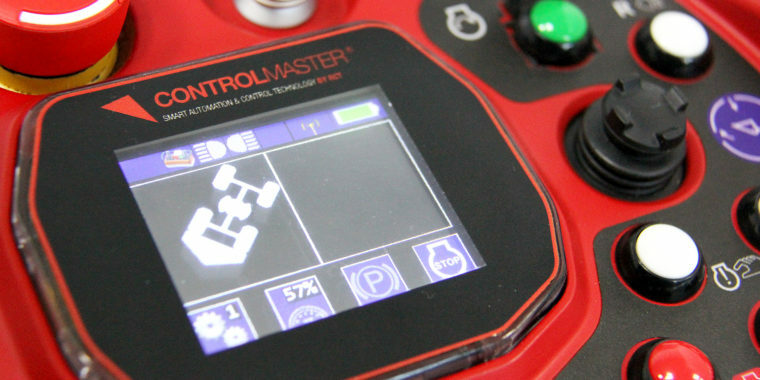 The recently upgraded Automation Centre was designed specifically with operator comfort and functionality in-mind and consists of a leather chair, high definition screens and a new navigation controller device. The chair itself is ergonomically designed with eight electrically adjustable air bags in the seat and back cushions to provide optimum comfort and support. 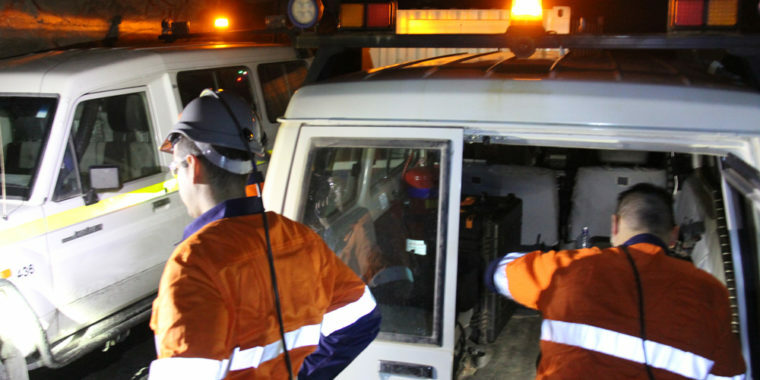 RCT’s Automation and Control Product Manager Brendon Cullen said as automation technology becomes more common in the global mining industry operators will be sitting for longer periods of time and need that higher comfort level. 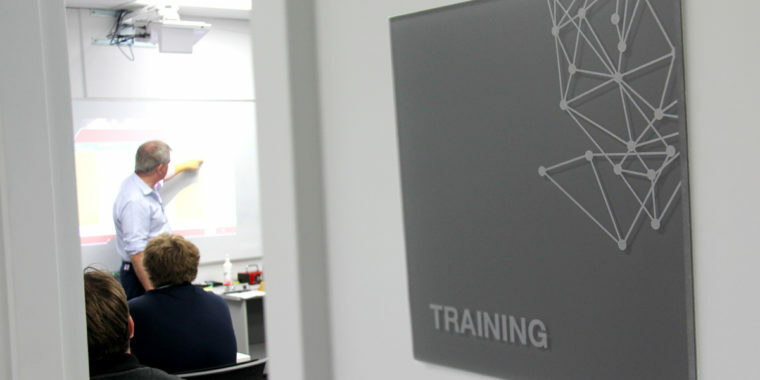 “The Automation Centre has recently upgraded hardware and incorporates a high-powered PC which gives our clients the opportunity to expand their technology should they wish to upgrade their technology from Line-of-Sight to Teleremote Control to Guidance Automation,” he said. The new navigation controller replaces the system’s previous touch screen and creates a better experience for the operator. The screens separately display a wide angle view of the working area, a preview screen, which can facilitate another machine operating on Guidance Control (also known as Multiple Machine Control) and the third screen can be used for RCT’s G-Dash feature and other video streams. 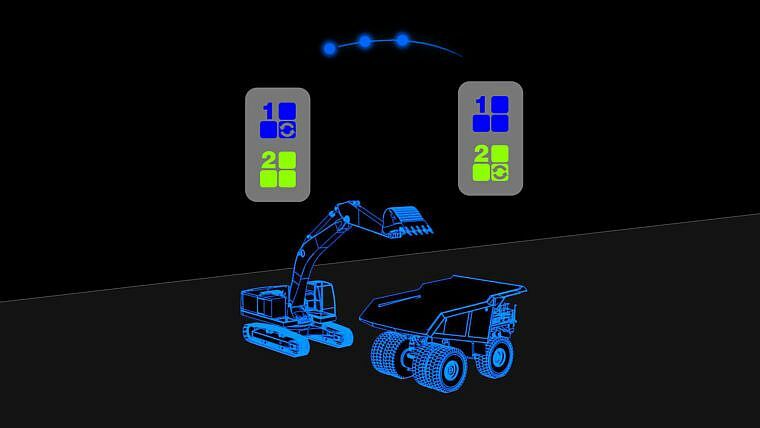 Guidance Control allows one operator to simultaneously control more than one machine from the same operator station, increasing productivity, efficiency and safety. 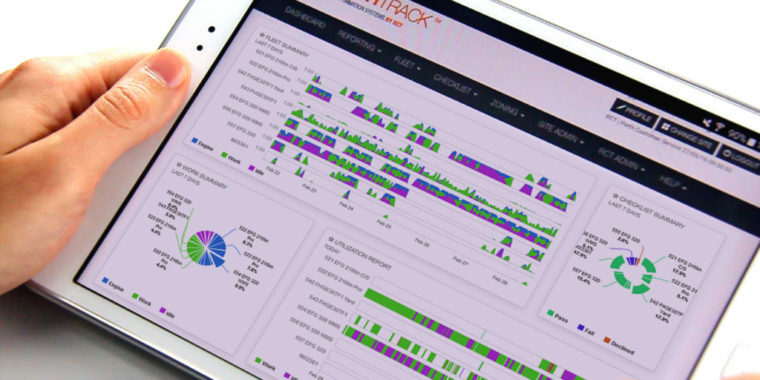 G-Dash provides operators with real-time graphical information displaying machine speed, RPM and gear, laser degradation, signal strength, pitch and roll and more options. 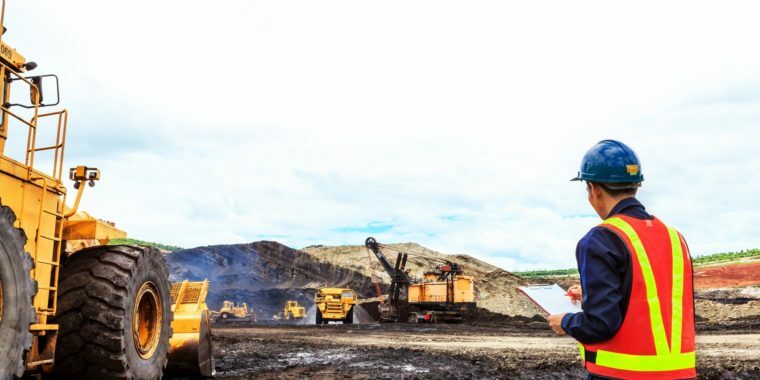 “Through the consultation process the operators told us they wanted more machine information at hand during shifts and this is where G-Dash evolved from,” he said. The expo will take place on December 3-4 at the Cruikshanks Sport Arena on Federal Road. Register here for your pass.